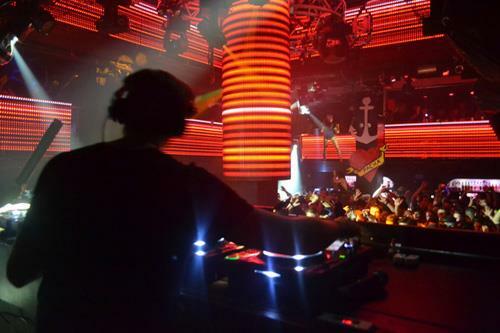 Pacha is the name given to a nightclub franchise which has its headquarters in Ibiza, Spain. 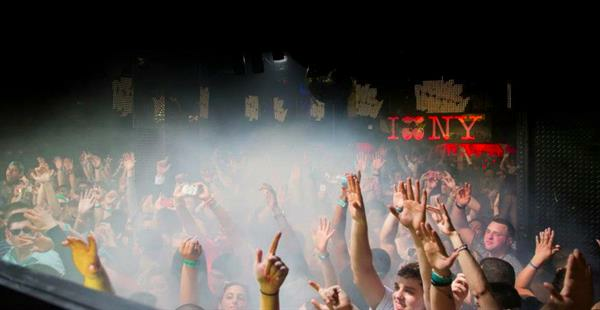 Pacha club was initially established in 1967 in Sitges. Today it is considered as one of the best places to visit. 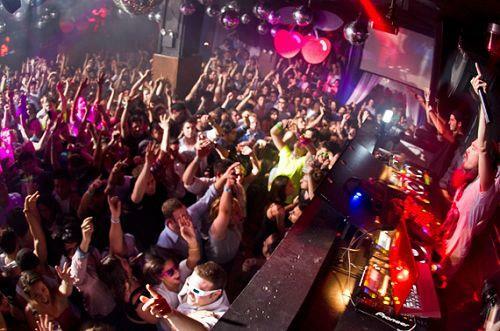 Pacha is rated on number third among the world's 100 best nightclubs according to a DJ magazine. 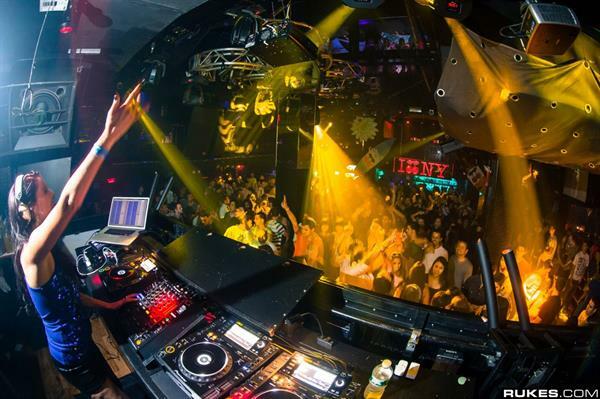 Pacha New York is the most recent member of the franchise and it is first North American branch of the club. It is a splendid four story club. Each story is amazingly designed in its own way. 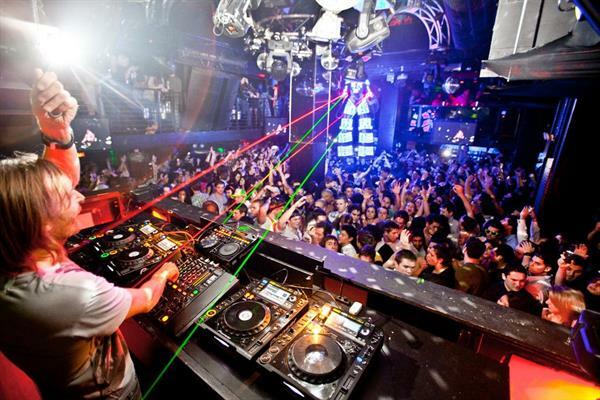 Lighting and video system of this club is classy which really increase its worth. 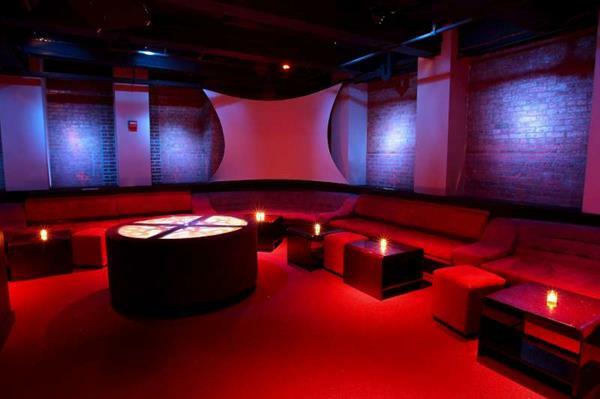 There are moveable video screens in each room which provides a vibrant clubbing experience. A wide area for lounging is provided on third floor which is named as "Funky Room". This lounge is very cozy with luxurious as well as comfortable couches. 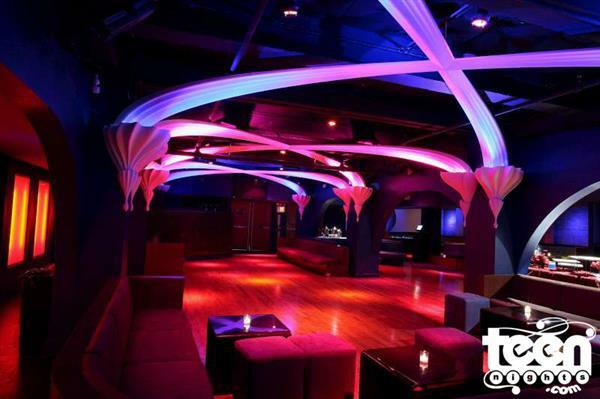 Fourth floor is known as Pachita which has a capacity of almost 400 persons specially designed for private parties. This floor has its own sound system. 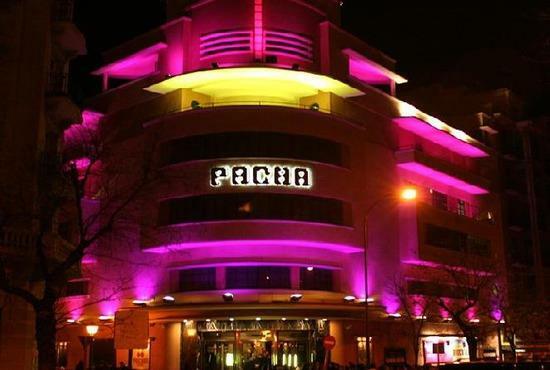 Pacha offers quality in all its services by offering good dancers, inexpensive drinks and a chic ambiance.